If you’re traveling without your pup soon, this is what you need to bring to your dog sitter. We love traveling with Sookie. But not every trip is dog-friendly. (Like the all-inclusive trip to Mexico that we’re planning for October.) And even if they are, sometimes it just wouldn’t be that fun for her. So sometimes, we leave her with family or even an in-home sitter. If you’re traveling without your dog, here’s a list of what you need to bring your dog sitter so your pup is on a mini vacation of their own. And if you read all the way to the end, you just might be able to win a new bed for your furry friend! Make sure all of this is written down so your dog sitter can easily reference it without having to search for any necessary information. Dog quirks – anything that really stands out about your pup. Not friendly with strangers, doesn’t like thunderstorms, was abused when they were younger, allergies, will run when off leash, etc. Anything that will make your dog sitter’s life easier by knowing should be shared. Be sure to bring the same dog food that you feed your dog every day. This helps decrease the likelihood of them getting an upset tummy. Although not necessary, bringing a different food you know they really like in case she or he doesn’t eat helps as well. We always bring Sookie’s dry dog food and leave a can or two of wet dog food with the instructions that the wet food is only for if she isn’t eating. 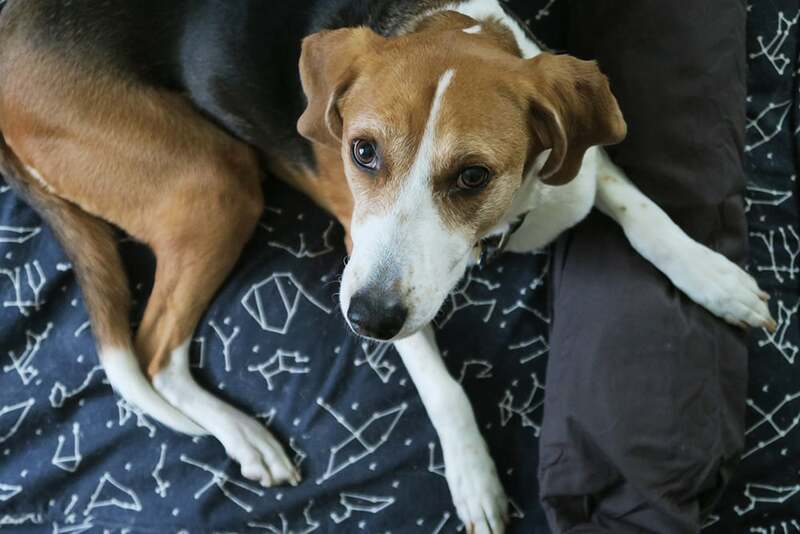 Bringing a dog bed to your dog sitter is the ultimate home comfort. If you’ve been around here for awhile, you know my dog bed of choice is a Molly Mutt Duvet. Specifically for dog sitters – cleaning Molly Mutt Duvets to make them homey again is a breeze! Just dump in the wash, clean and dry, and stuff again. Back to the same old dog bed they know and love. This one depends on the dog sitter. We’ve had one dog sitter where we never brought any toys because she sat for quite a few people at once. Therefore all toys were basically communal toys. We figured she would be fine sharing the abundance that was already there. However, if you’re going to more of a one dog at a time sitter, bring a few favorites. This will remind your furry friend of home and give them something comforting to play with. Consider bringing a crate cover if you use or your dog sitter requires a crate. This gives your dog some privacy and time to decompress when needed. 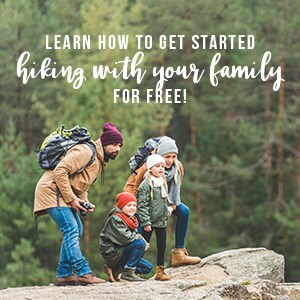 Bring a secure leash and collar for walks and any outdoor activities. Make sure the collar isn’t too loose so your dog can’t easily slip out of it when playing outside. Ensure that your dog’s ID tags are also attached to the collar. 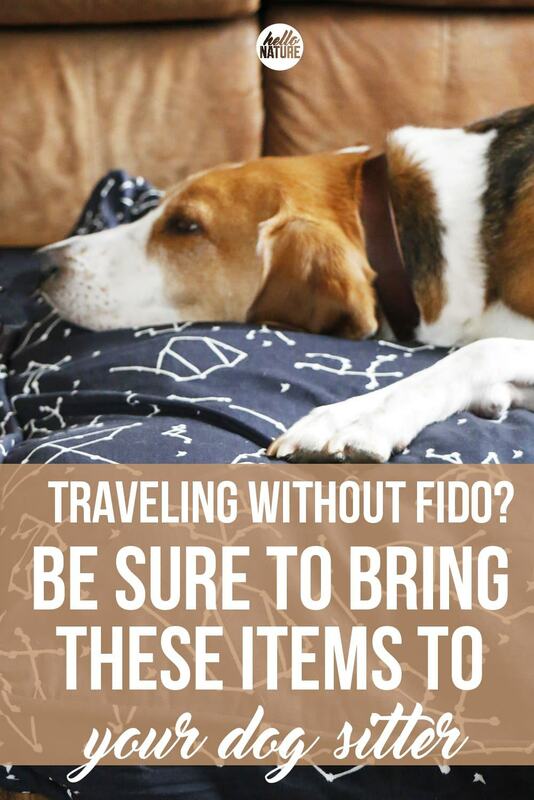 Also consider bringing: medications, grooming supplies, favorite blankets, and pet carriers. So you’re headed out of town and your pup can’t come. What better way to say “I’ll miss you!” than with new comfy bed?! Enter below to have a chance to win a stuff sack, duvet cover and bolster pillow from Molly Mutt! US only. 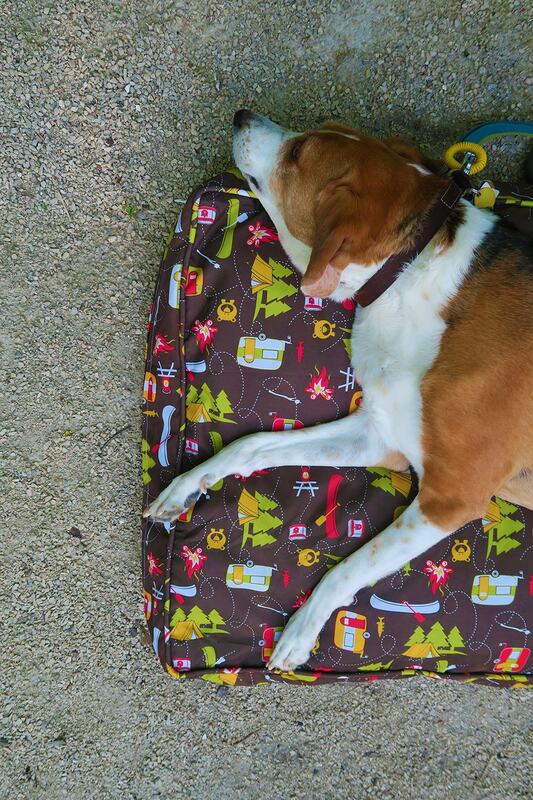 One (1) winner of a molly mutt pillow pack with duvet, pillow and stuff sack of the winner’s choice. This promotion is in no way sponsored, endorsed or administered by, or associated with, Instagram or Facebook. What else do you bring to your dog sitter? This is such a great list! We travel frequently and our older golden just can’t come with us most of the time because a. he’s 8 and getting older and b. he’s too large to fly in-cabin and we’d never ship him in cargo. These are literally all the things we send him with when he goes to his pet sitter <3 Super cute beds by the way! Traveling is hard when you have a pet! Thanks for this list. I’m not the dog person in my family but I always seem to be the one responsible for getting the kennel or sitter set up. This will be handy for next time! Awe. So sweet. Dixie would love this. This is a great list. I wished we could take our dog with us when we travel but she’s just to big to make it really work out well. Yes, sometimes it is just easier to find someone to watch them than to try and take them with you! Although it is sad to leave them! Dogs have such a specific routine and I think owners don’t even realize it is one, because it’s just what you do every day! I learned our first time away from the dog we had to write EVERY LITTLE THING down. Yes! They are little creatures of habit! Routine, routine, routine! These are some really great tips! Even if it’s just a weekend away, it’s so important to keep your dog comfortable and secure! Thank you! I agree! Dogs don’t know when you are coming home so bringing their comfort things really helps! Super cute pics!! I do not have a dog or else I would enter!! Your pup is the cutest ever!! This is a great list! Will save for the next time I go away! These are all great tips! Our Charlie is pretty skittish about being in a new place when we travel out of town and can’t bring him with us, so we usually find someone who can come to our house to take care of him. Aw, it can be hard for them! That is a great idea. They usually feel better in their own environment and routine. Great tips! That is probably one of the cutest dog beds I’ve seen! Love the little travel trailers! Yes! I think cats are a little easier to take care of when left at home!